UPATE: PPA abandoned since another PPA maintained the latest Shutter packages. 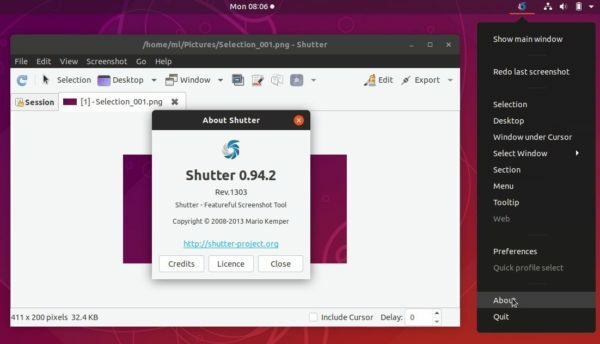 For Ubuntu 19.04, read this howto tutorial. A big thanks for your efforts. Shutter is still a necessary piece of my daily workflow.